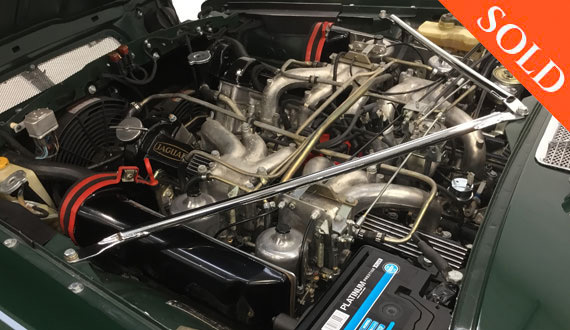 This superbly presented vehicle was first registered in August 1977 and is showing 64,000 miles, which we believe to be correct, evidenced by previous MoT’s. 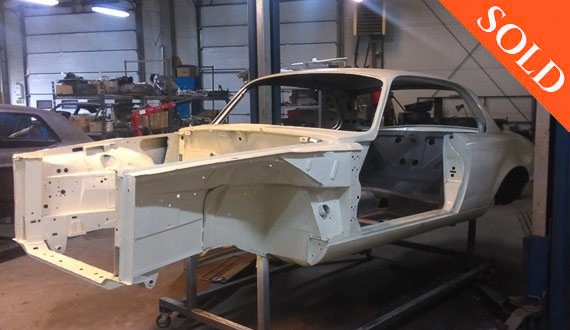 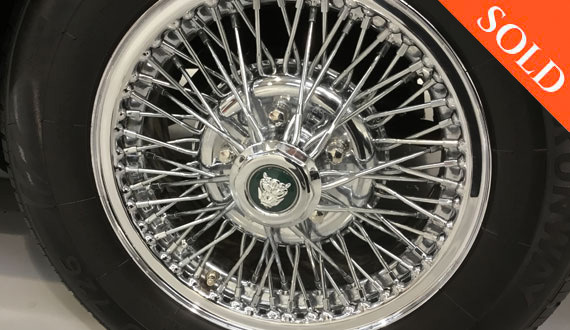 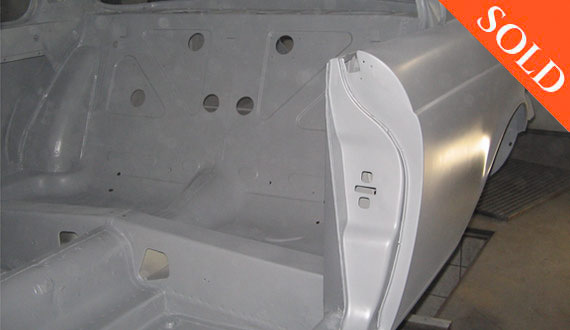 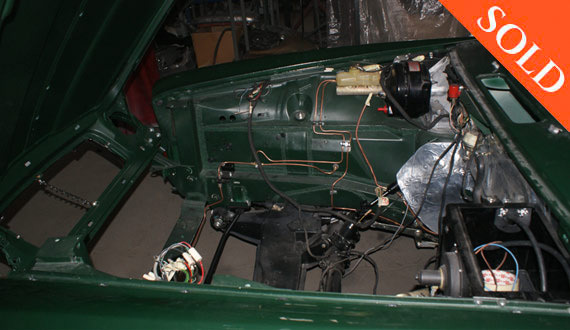 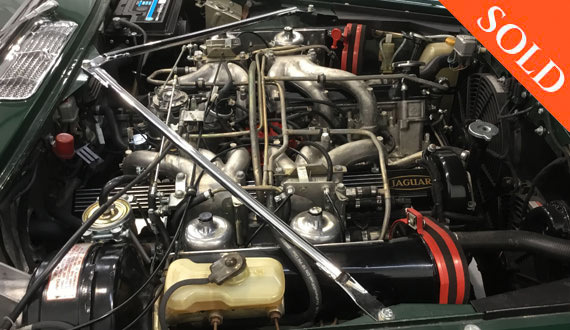 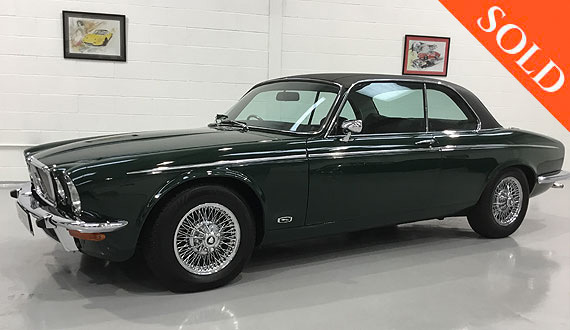 Having undergone a full body off, nut-and-bolt restoration this lovely looking car is now presented to a very high standard and is in first class condition throughout. 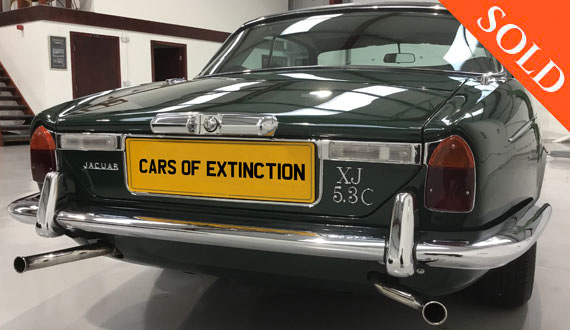 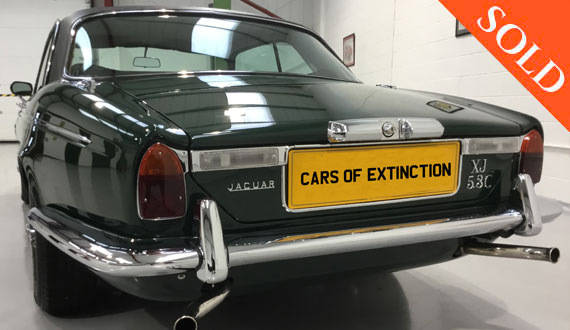 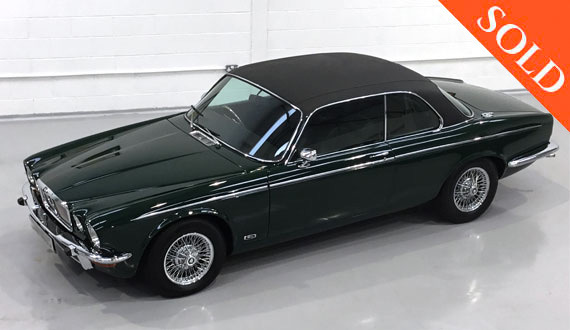 Sporting a superb paint finish, in the Jaguar equivalent of BRG, new chrome and bright work plus a new ‘period Everflex roof covering’, reflecting the original XJC’s distinguishing touch. 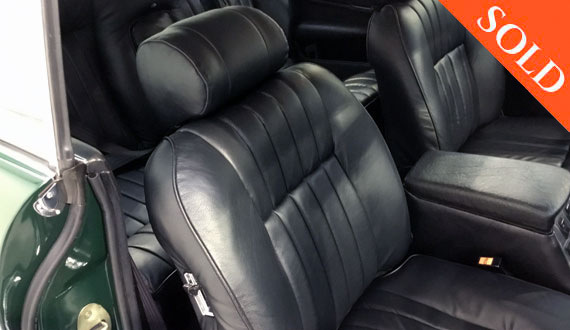 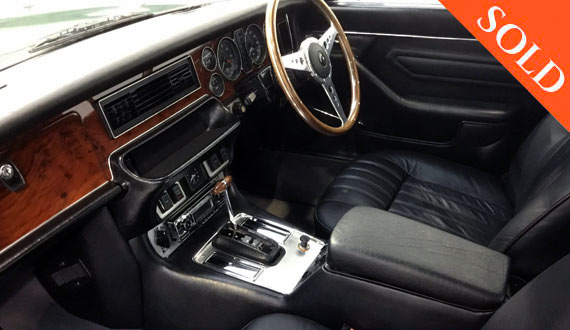 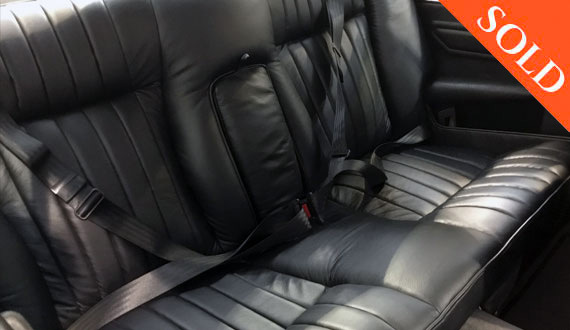 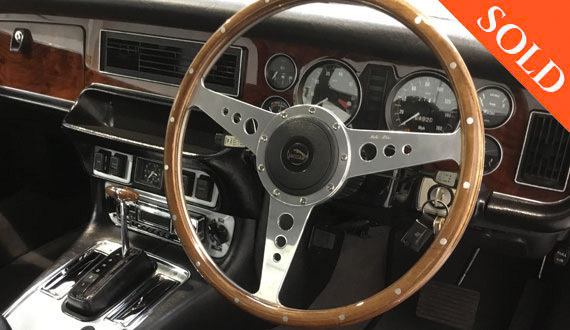 With its fully reupholstered interior, finished in black hide with gray wool carpets through-out and capped off with a Mota Lita wood rimed steering wheel with matching gear selector. 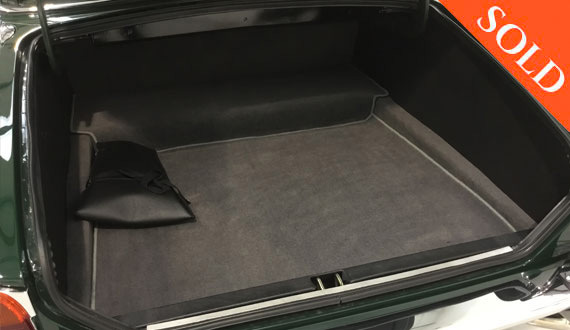 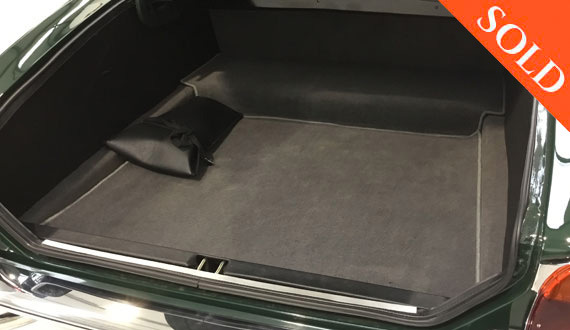  The attention to detail and the great expense that have been lavished on this example really shows everywhere, even the boot. 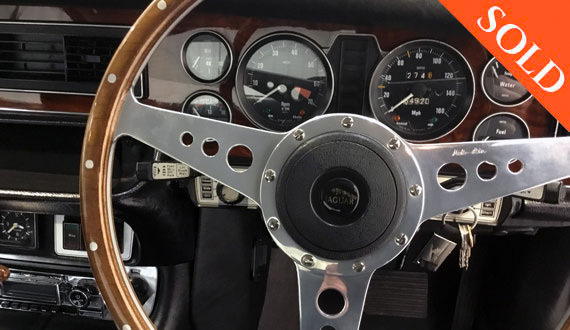 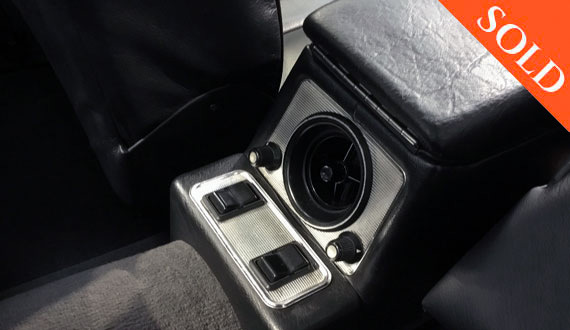 The instruments and controls all work perfectly and are in first class order, no bouncing instruments here, making this a rare time-warp, quality coupe. 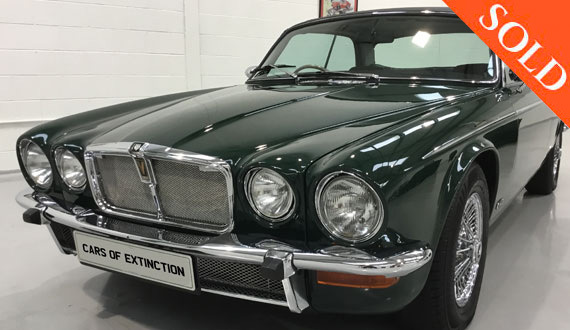 With not many C’s manufactured in RHD, only 68 cars in total in 1978, the year production ceased, this surely looks to be a quality investment, certainly looking at other more common Jaguar sibling’s, and their price movements? 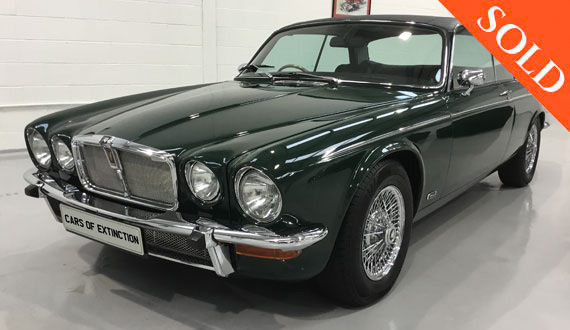 Powered by a silky smooth V12, this 40 year old classic is a true grand tourer and will make a first class and stylish, UK or continental cruiser... Two keys, a good history file and many MoT’s come with the car, including a current MoT.